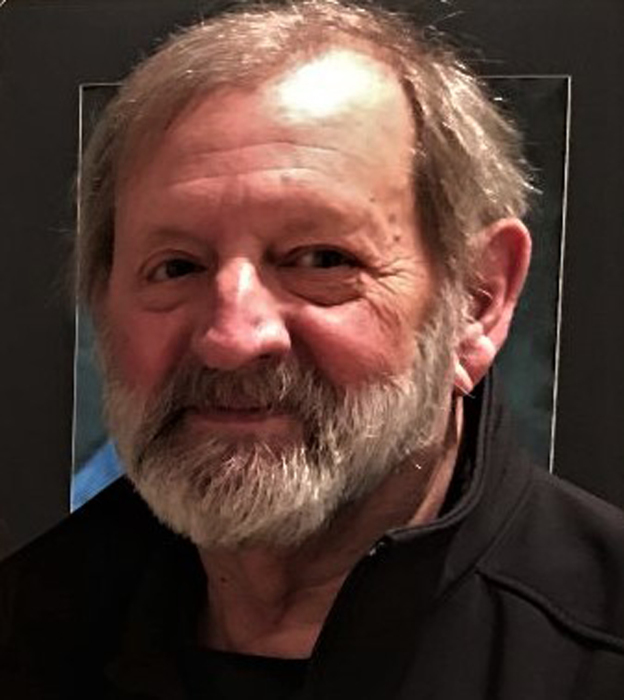 William “Bill” E. Stauffacher Jr.
Mishawaka- William “Bill” E. Stauffacher Jr., 69, passed away at home on Monday, April 1, 2019. Bill was born on July 21, 1949 in South Bend to William E. and Dolores (Geishirt) Stauffacher. He was preceded in death by his parents. On June 24, 1972 he married his high school sweetheart, the former Emily Boembeke. Surviving are his loving wife, Emily; daughter, Amy (Aaron) Schramski; son, Jason (Deidri) Stauffacher; five grandchildren, Drew, Mikaela, Brynn, Reese and Reilly and a sister, Debbie (John) Piller. Bill was a Volunteer coach at South West Little League for 13 years, he was involved heavily in Community youth programs as a child and went on to advocate for youth programs. In the late 60’s, Bill was a rhythm guitarist for his band Shades of Rhyme. He was extremely proud of the band’s accomplishments; they won Battle of the Bands contest, and played alongside The Associations, The Turtles, New Colony Six and REO Speed Wagon. Bill loved his family and his dog more than anything and was grateful to spend his last moments with them at home. A Visitation will be Sunday, April 7 from 2 to 4 p.m. in Hahn Funeral Home, 505 W. 8th Street, Mishawaka. Funeral Mass will be held Monday, April 8 at 10:30 a.m. in St. Bavo Catholic Church. Per Bill’s wishes casual dress is requested.